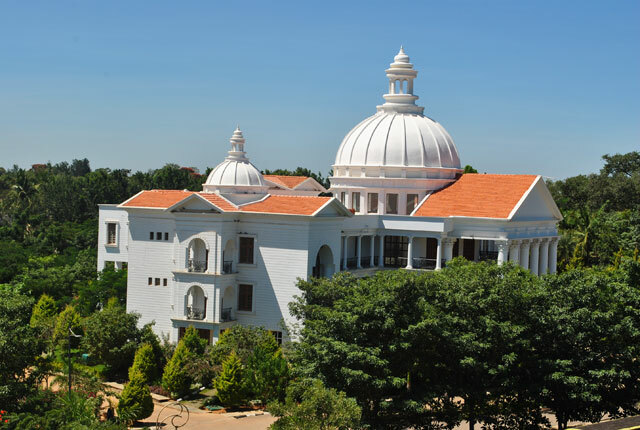 Alliance University is one of the first private universities which are run by Angur family the institute was established to provide maximum education with high-quality. The fee is affordable for all students regardless of their backgrounds and they strive to deliver knowledge that is required to survive in the world. The institute aims to provide trainings, guidance, workshops and seminars which is helpful and much required to be technically strong. Online Mode: Institute accepts both offline and online mode and online payments can be done through debit/credit or e-challan. Offline Mode: When it is through offline candidate has to visit the campus and fill the application form to take the admissions. There is availability of direct admissions to the institute for the courses that candidates choose. Even though there is entry to the institute candidates must have certain eligibility criteria so the institute takes the admissions. 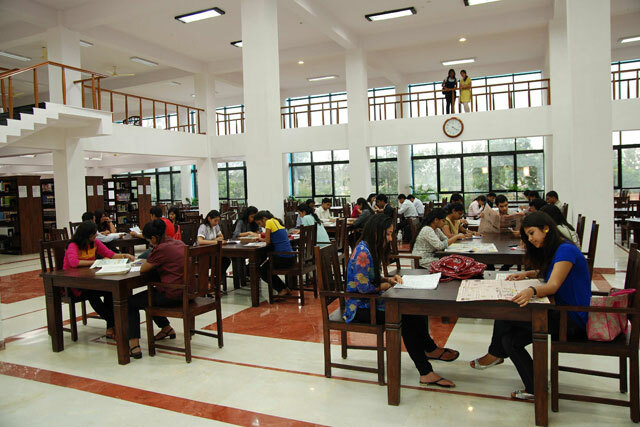 Library is a kind of temple where you get to read, learn and gain knowledge as much as you can it is well-stocked with numerous books related to syllabus and beyond that. Cafeteria is a place to chill out where you get to share knowledge, come up with new ideas and make friends. 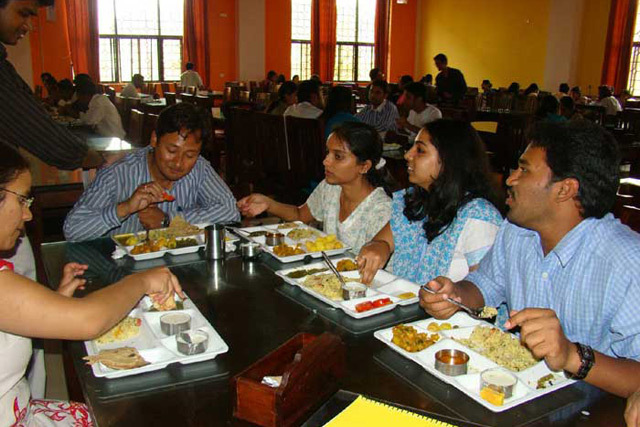 They provide meals, cool drinks and snacks which is hygienic and tasty. 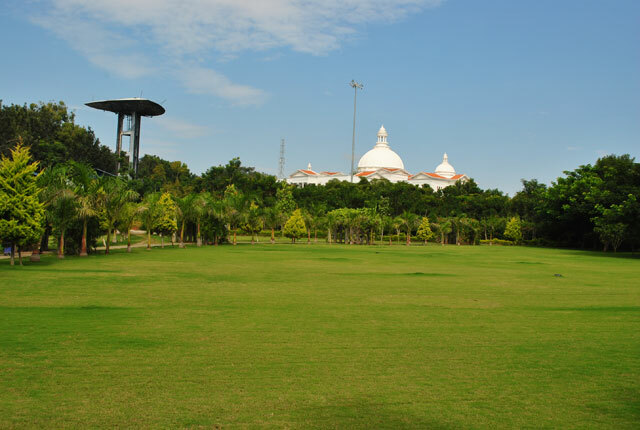 Sports are to refresh and free your mind the institute provides maximum of games facility outdoor and indoor games with various playgrounds. how much percentile is needed to take admission in alliance college bangalore?????? 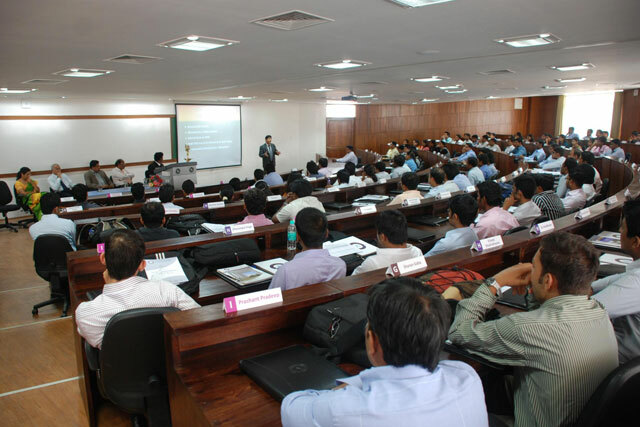 Minimum 50% aggregate in graduation from a recognized university is mandatory for MBA admission, followed by a valid score in XAT/GMAT/KMAT/MAT/CMAT/CAT/NMAT/Alliance AMAT. 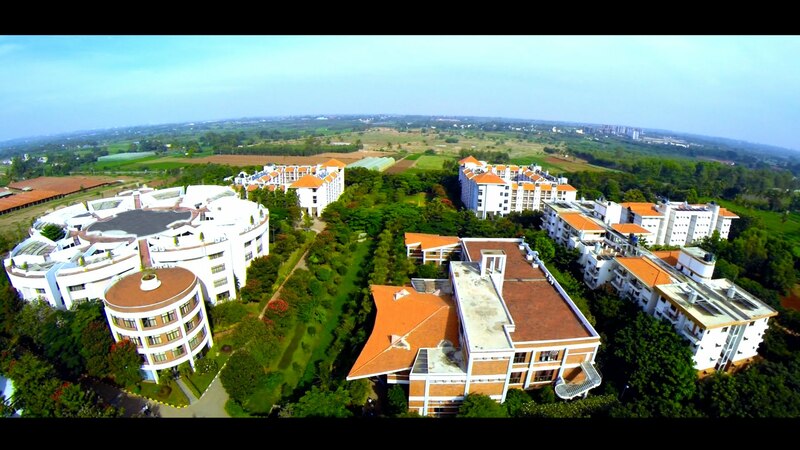 Write Your Reviews on "Alliance University"
Are you Interested in "Alliance University"? Please provide the following details. Ask Question on "Alliance University"?